|By Saifur Rahman| Indian investment in Dubai’s real estate fell 40 per cent to Dh12 billion ($3.2 billion) in 2016, down from Dh20 billion ($5.4 billion) in 2015, Dubai Land Department reports show. However, Indian nationals remain the top foreign investor group by nationality. 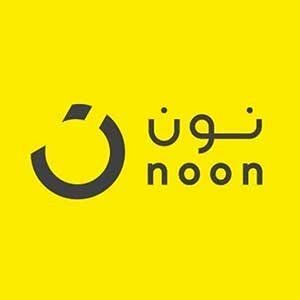 As has been the case in previous years, more than 7,000 UAE nationals from across the GCC, Arabs, and foreigners invested nearly Dh22 billion in 2016. Total investment in Dubai’s real estate also fell 32.5 per cent from Dh135 billion (US$36.78 billion) in 2015 to Dh91 billion (US$25 billion). Dubai Land Department (DLD) report shows that 55,928 investors injected Dh91 billion (US$25 billion) in Dubai’s real estate last year, including 22,834 foreign investors from 136 countries pumping in Dh44 billion (US$12 billion) last year. However, this is significantly lower from the previous year. More than 55,928 investors from 150 countries invested Dh135 billion (US$36.78 billion) in to Dubai’s real estate sector in 2015, according to DLD, the emirate’s land and property registrar. Foreign investment in the Dubai real estate market in 2015 amounted to Dh74 billion from 35,165 investors. 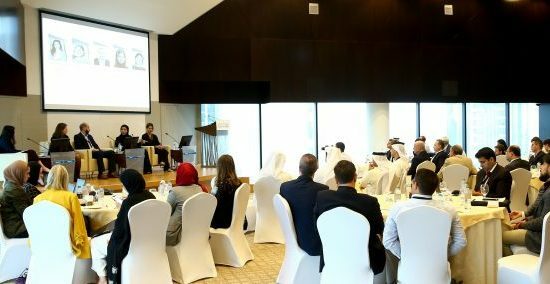 “Indian nationals rank highest in terms of both volume and value, making Dh12 billion worth of property transactions by 6,263 investors in 2016,” DLD said in a report. Indian investors are followed by 3,372 British investors who injected Dh5.8 billion in Dubai’s real estate while 3,372 Pakistani nationals purchased Dh4.4 billion ($1.2 billion) worth of property. In 2015, Indian investors topped the list of foreign with 8,756 Indians injecting Dh20 billion in Dubai’s property sector, followed by British nationals who were responsible for Dh10 billion worth of transactions. As many as 4,889 British nationals bought properties in Dubai last year. However, 6,106 Pakistani nationals purchased Dh8 billion worth of properties – making the third largest foreign investor group. In 2016, citizens of the Gulf Cooperation Council (GCC) states contributed Dh35 billion from 12,768 investors of six nationalities, while 3,294 Saudi Arabian investors made transactions worth Dh8 billion. Investors from Qatar and Kuwait approached Dh2 billion mark, from 1,006 and 770 investors respectively, followed by nationals from Oman (301 investors) and Bahrain (244 investors), who contributed up to Dh1 billion. 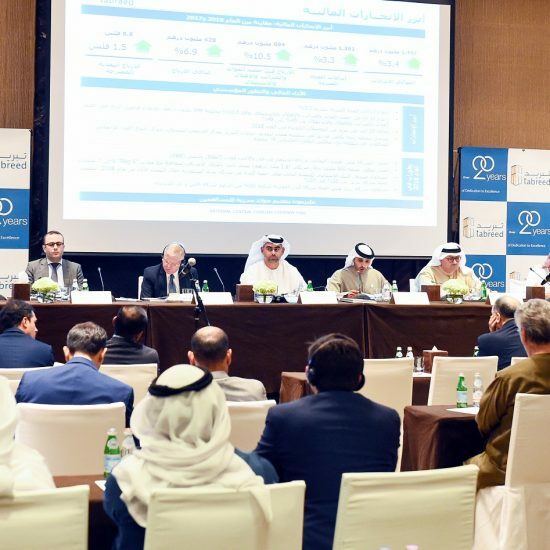 Arab investors from outside the GCC contributed over Dh12 billion to the real estate market last year, from 6,416 investors of 16 nationalities. DLD’s report reveals that among these, Egypt ranked highest in number of investors, with 1,364 investors making transactions worth over Dh2.4 billion. Other leaders in numbers of investors were Algeria, Iraq, Lebanon, Palestine, Sudan, Yemen, and other Arab countries, while citizens of Jordan ranked highest in terms of value, investing a total of Dh2.5 billion across 1,331 investors.